City still won the league anyway, finishing 19 points clear of United in second, but Mourinho sees the reason for optimism as his side look to improve on their current position of seventh. 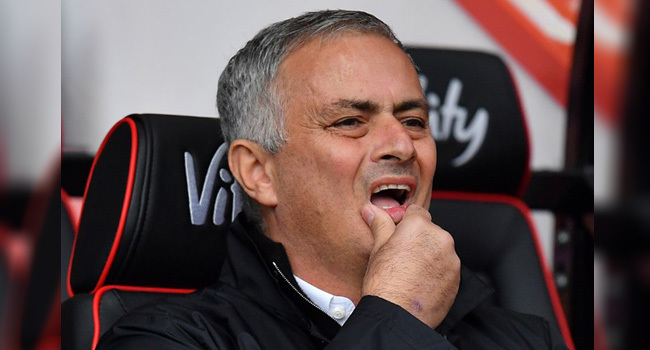 Mourinho has praised United’s ability to fight back from losing positions but suggested he would like to see them score the first goal more often. Belgium striker Romelu Lukaku has missed United’s past two matches with a muscle problem but could return against City.